Exclusive to the Owen and Robinson Floral Collection. This 18ct white gold leaf pendant features a halo set of oval, pear and marquise diamonds within a claw set bale. This sophisticated design and it's mixture of diamonds is a truly breathtaking and unique piece, the diamonds each highly compliment each other and flood the pendant with sparkle and elegance. 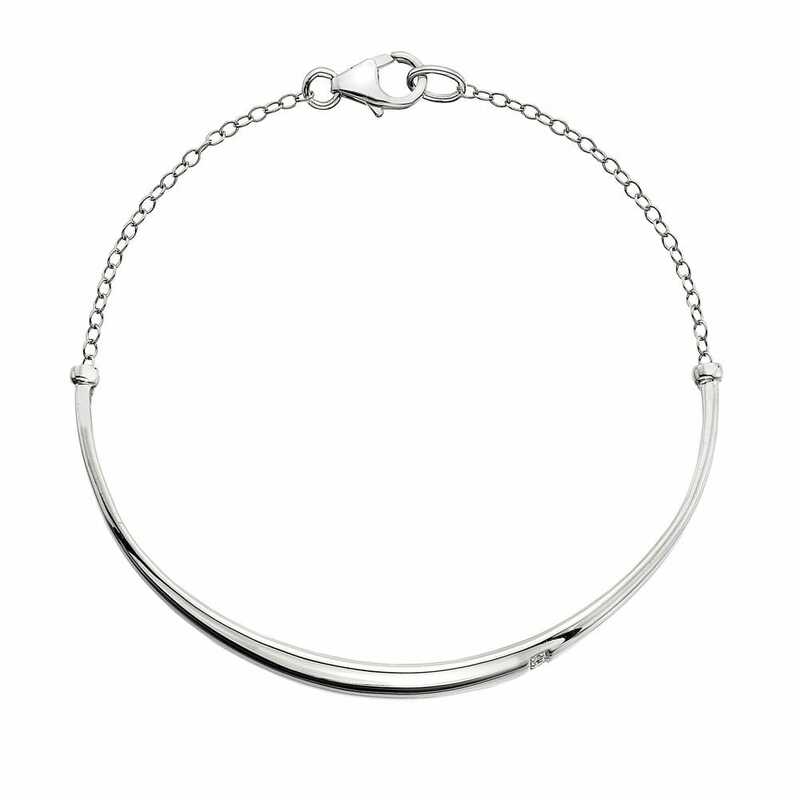 The 16" trace chain also features ten brilliant cut diamonds in a rubover setting. This small but extraordinary detail showcases the skill and precision gone into making this pristine pendant.